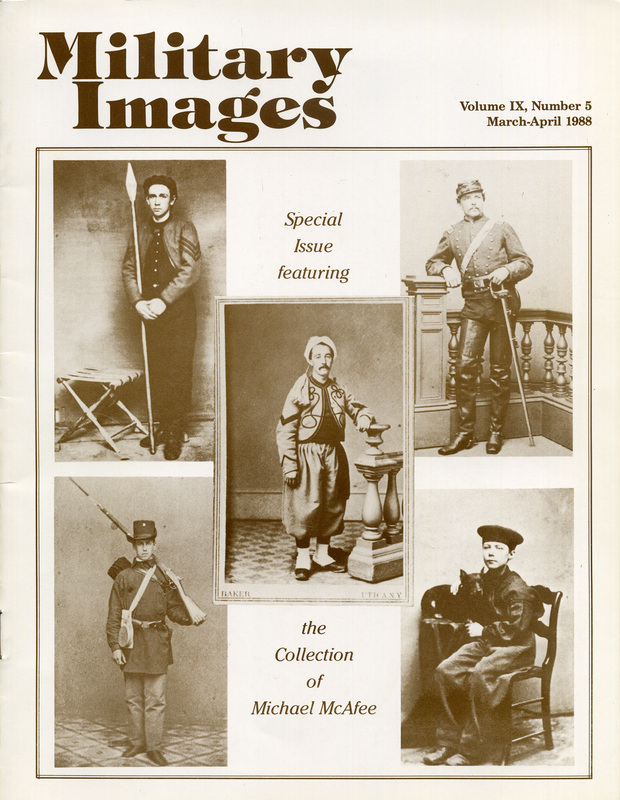 The cover of this issue of Military Images features five separate images from the collection of Michael J. McAfee. 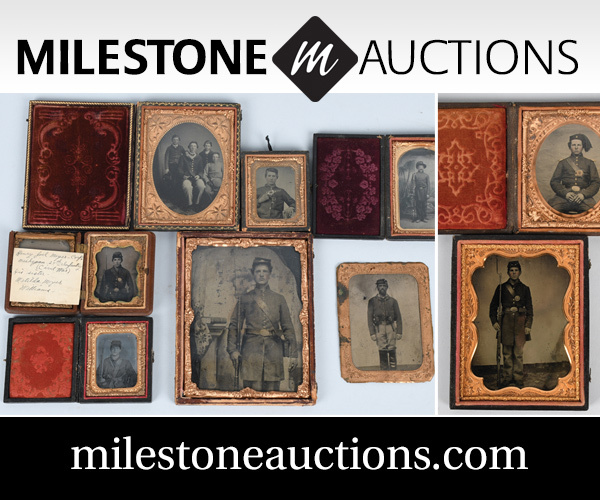 These include a member of the 146th New York Volunteer Infantry with its distinctive uniform, a member from the 3rd Massachusetts Cavalry, a ship’s boy with his mascot, an unidentified Rhode Islander, and a New York Zouave. 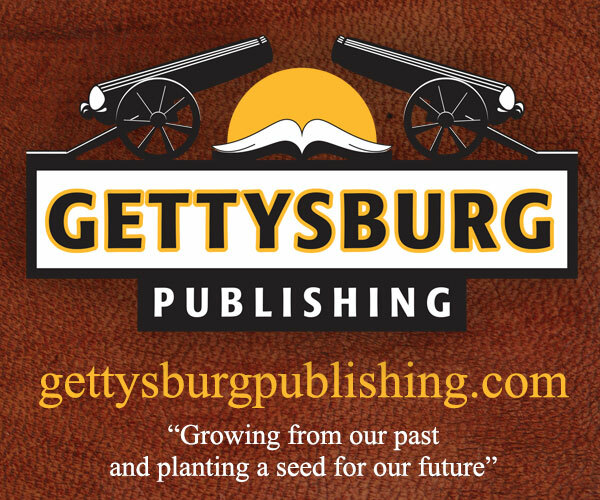 The editor lets the readership know that the Visitor Center at Gettysburg National Military Park is looking for images to be included in a mural entitled “Wall of Faces.” He also lets the readers know that the lawsuit Katz v. Gladstone that stemmed from a book review in “Passing in Review,” Vol. VII, No. 2 was settled as being without merit. 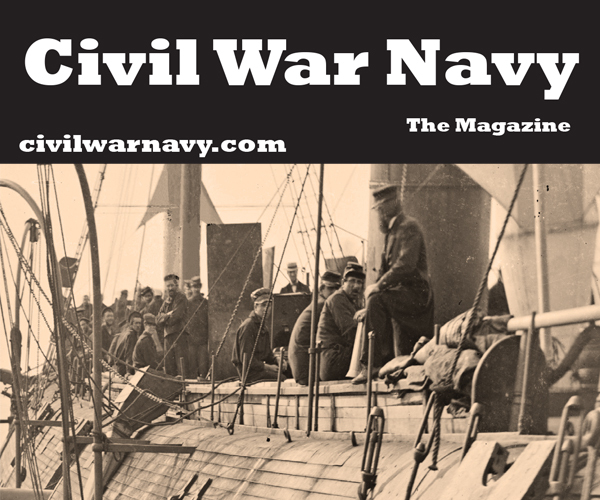 The format of this special issue is introduced, and the editor lets the readers know that more Confederate images are on the way in future issues. Letters to the editor include a detailed drawing and description of a Minie ball medal similar to the “Massachusetts Mystery Medal” and the identification of an assumed foreign musket in “Stragglers” as an American model. There were also identifications of two Vermonters and a correction of the name of the drummer boy killed at Antietam (Charles E. King). One letter provided a rationale for why an image may show A.P. Hill in a naval type uniform in 1858. 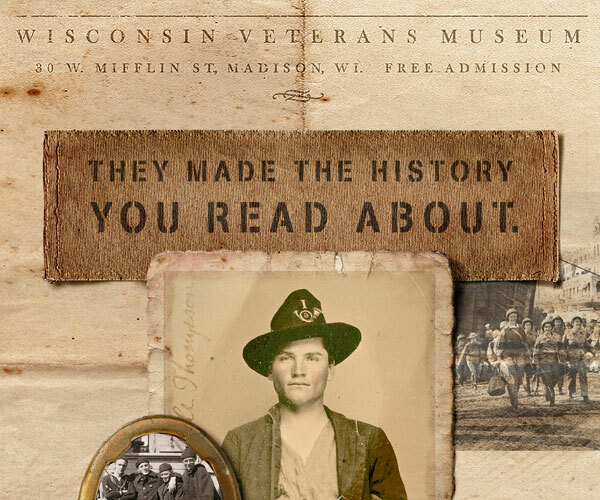 Beginning with a general interest as a child in things military to happening to find a job at the West Point Museum, the interview discusses how McAfee got interested in the collection of images. 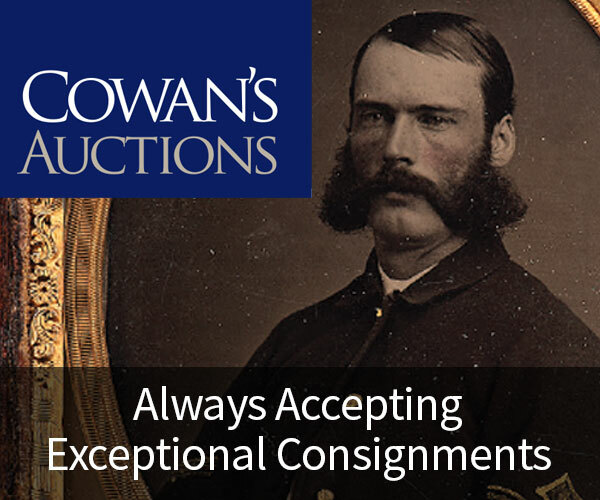 As he also works professionally as a museum curator, he has some advice for collectors who are looking for images now as opposed to when he began collecting in the 1960s. 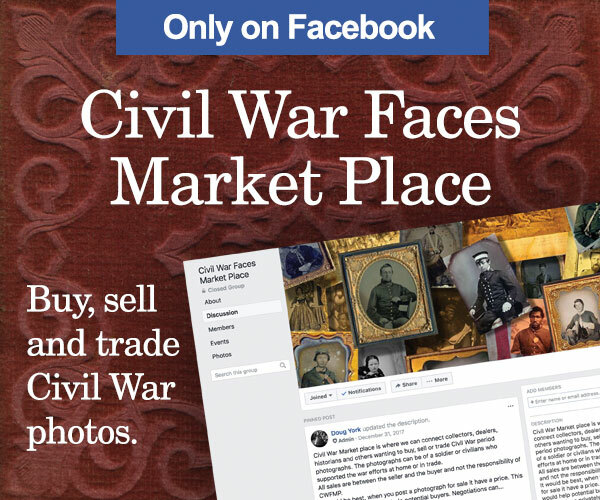 For example, he has very few if any Confederates in his collection as they have become rare and expensive, so he has focused more on Federal images. He also collects more general images as opposed to specific subjects and highly suggests protecting these “little bits of history” by using archival sleeves. While the images in this issue of MI are not necessarily his best, McAfee has provide a wide range of images for the enjoyment of the readership. Four stereographic images, including an enlargement of one showing mounted New York Hussars in a parade begin this section of Mike McAfee’s collection of images. These outdoor scenes include the North Dock at West Point and a militia picnic. 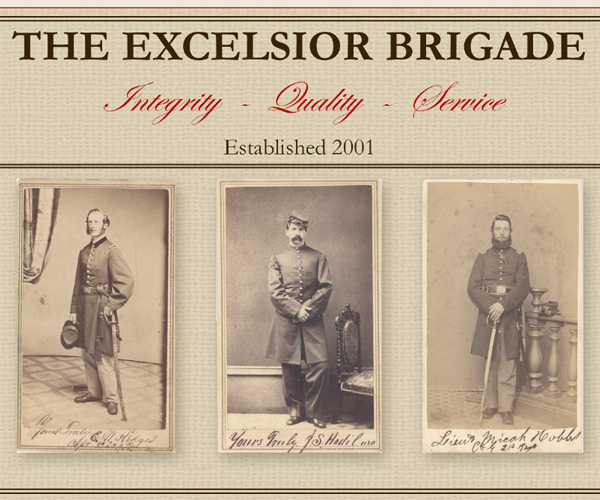 The ambrotypes included in this section include a member of a New York drill company, a militiaman who did not eventually serve in the Civil War, a New York militiaman wearing the regulation 1858 uniform and two militiamen in the Continental uniforms worn by some militia of the antebellum era. 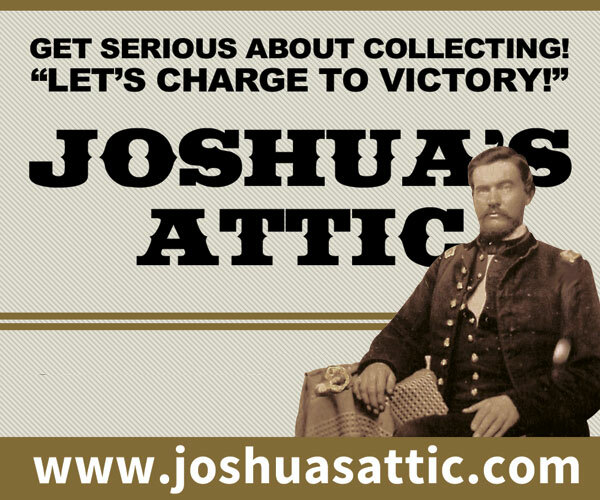 Twenty images from McAfee’s collection show the different uniforms worn by those who were among the first to volunteer in the Civil War. 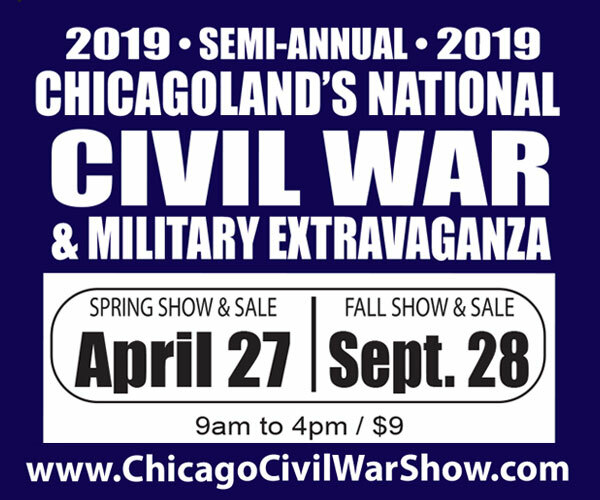 This would include an image of the large blouse worn by Rhode Island light artillery units and the uniforms of the Collis and Rush Hawkins Zouave regiments. 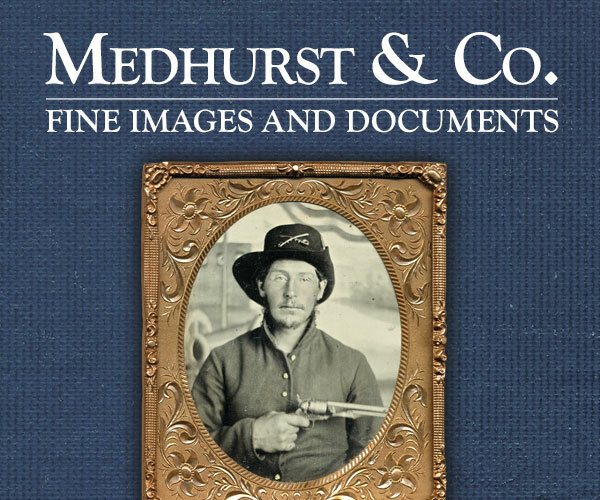 Many of the image subjects are identified, such as Brigadier General Benjamin Butler in the uniform of the Massachusetts militia unit he led. Another carte de visite from the collection is of Francis Brownell of the 11th New York (the “Ellsworth Zouaves”), who avenged the death of Colonel Elmer E. Ellsworth in Virginia in 1861. 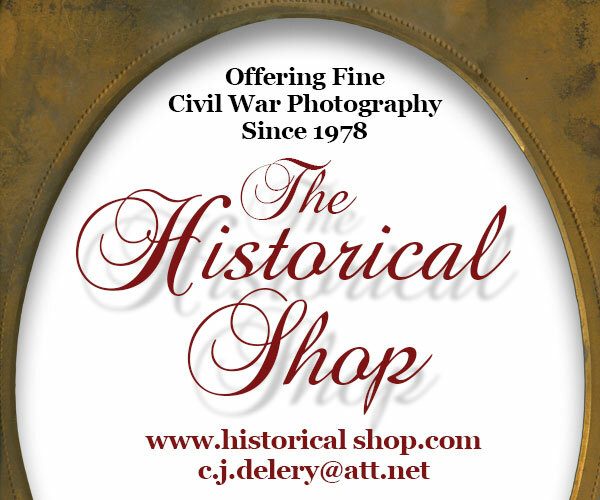 Many of the fourteen images presented in this section of the issue are a combination of stereographs and cartes de visite that show the defenses outside of Washington, at Harper’s Ferry, and other camp sites. 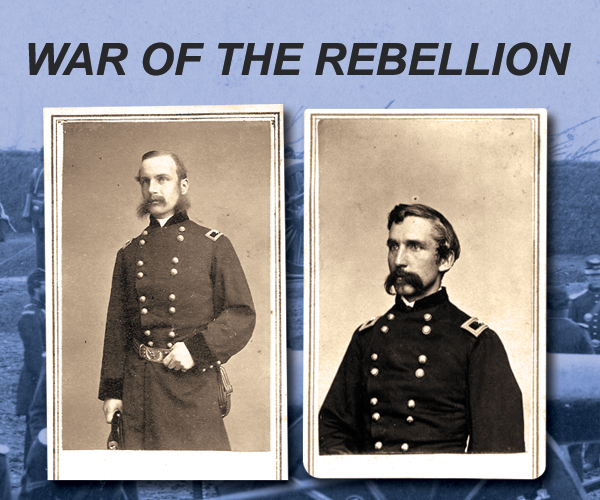 A few show different leaders outside of their own personal camps, such as the 1861 images of Captain Thomas Francis Meagher and Colonel Adolph von Steinwehr prior to Bull Run. 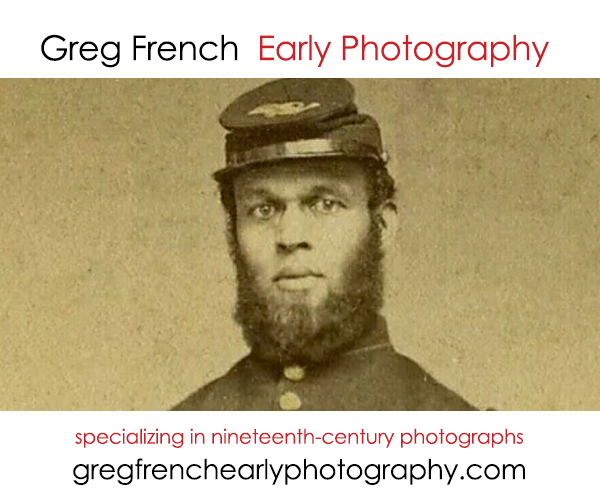 The formal and informal posing of these images provide a glimpse into the early years of a Civil War camp. 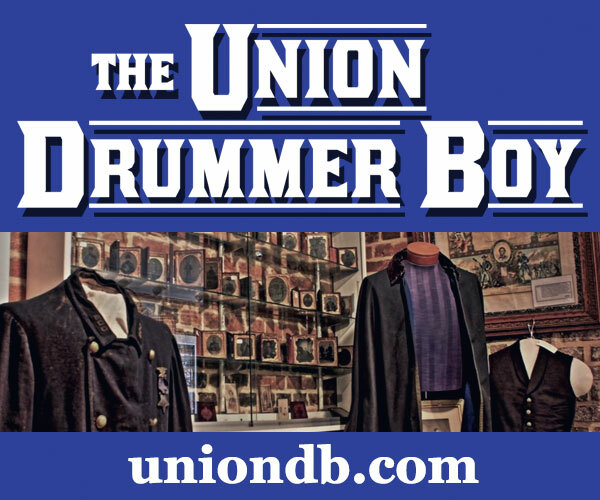 Twenty-four different images from the famous young drummer boy John Clem (who retired as a Brigadier General in 1916) to the bugler from the 1st New York Cavalry show something of the life of the Civil War enlisted man. There are variations in uniform, weaponry, types of service, and state of origin as well as in format of the images themselves. All but one of the twenty officers presented in this collection of cartes de visite also show many different variations, from the lieutenant wearing all of his gear for his portrait and the cavalryman wearing Mexican spurs, to the clergyman wearing his simple black frock coat that typified his vocation. Two images are of European aristocracy, one of whom returned to his home country of Sweden once his service in the Federal army was at an end. Some of the officers survived, but some did not, as indicated in the image captions. A number of unidentified soldiers are among the “Stragglers” with some wearing identifiable uniforms while others are completely unknown. 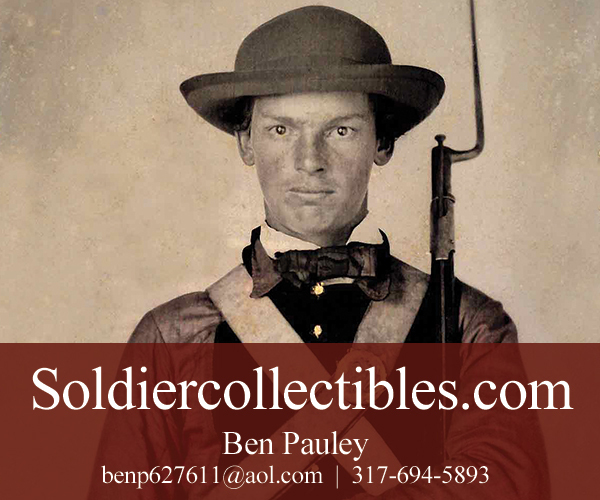 One image is of a chasseur from the 83rd Pennsylvania Infantry, so identified on the back of the image by noted Civil War artist A.R. Waud. A few of the men, such as Hospital Steward George H. Thompson are unique images that do not easily fall into a category. Any information regarding these men would be appreciated by Mike McAfee. Ten different publications are included in this issue, with many of them being concise and to-the-point. First is a review of Brief History of the 30th Georgia Regiment by Augustus Adamson, an exact reprint of the 1912 publication of the same title. 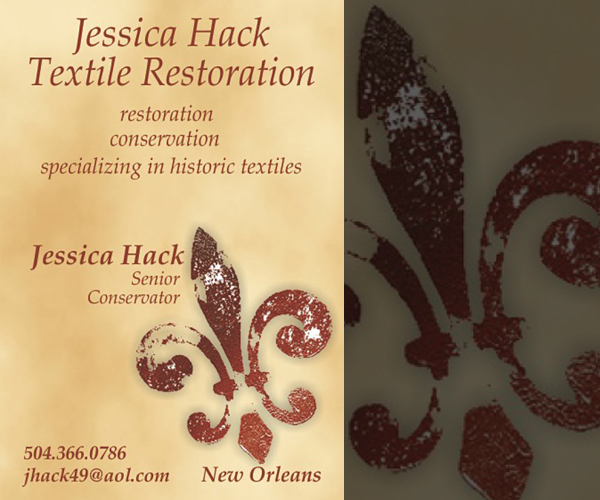 It includes some biographical information written later in their lives. Next is The Heavens Are Weeping: The Diaries of George R. Browder 1852-1866 edited by Richard Troutman. 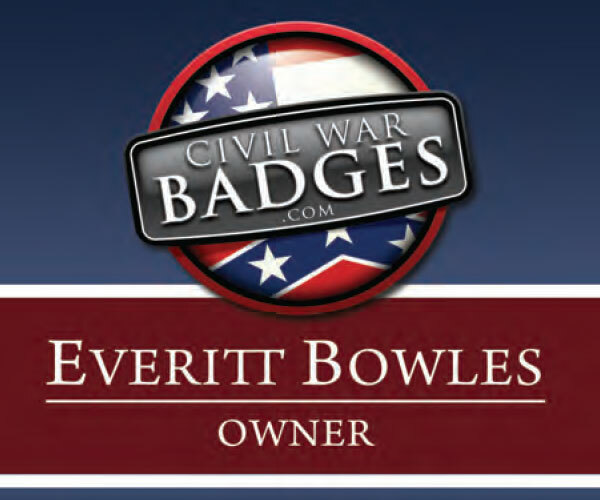 The reviewer warns that the cover of the book, which features the battleflag of the Army of Northern Virginia and two Union soldiers, is misleading as very little of the diary entries have anything to do with the Civil War directly. That being said, it does provide some insight into everyday life of the era. Third is Cities Under the Gun by James A Hoobler, and provides readers with images of Chattanooga and Nashville, Tennessee. The book makes some “then and now” comparisons and includes Corps of Engineers drawings or blueprints of some buildings. 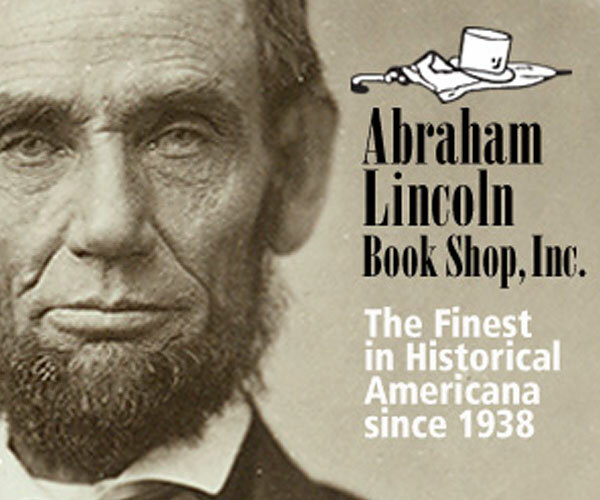 Similarly, Portraits of Conflict: a Photo History of Arkansas in the Civil War by Bobby Roberts and Carl Moneyhon provide a detailed regional history of the war in Arkansas, with many previously unpublished images. 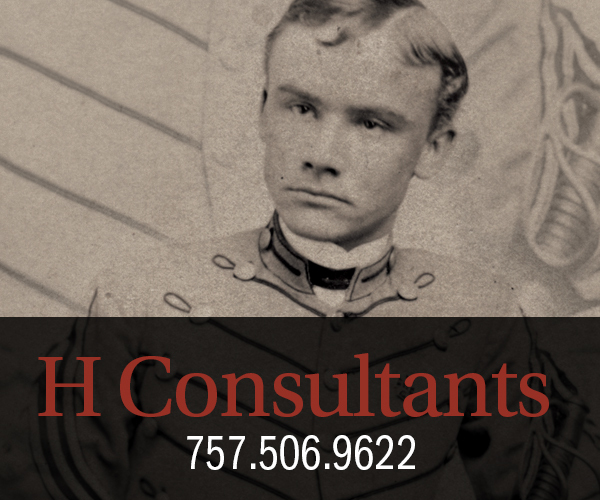 Confederate General Service Accoutrement Plates by Lon W. Keim, M.D. 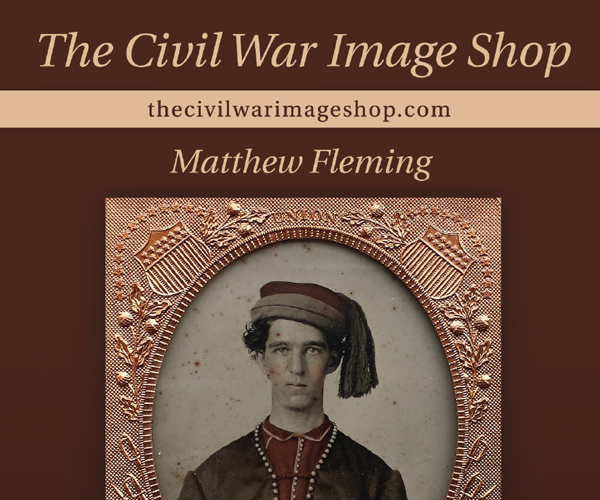 is an excellent volume for those collectors who would appreciate the detailed images and information about plates and buckles worn by Confederates, including some images of soldiers wearing the items. The next item for review is a film entitled The Civil War Soldier: The Infantryman, written and directed by Steve Tilson. A 24-minute videotape, it is an attempt to capture some of the work of living historians in VCR format, and provides basic background on Federal and Confederate soldiers; the reviewer provides some suggestions for future improvement to this relatively new way of imparting this kind of information. The Drums Would Roll by Thomas C. Railsback and John P. Langellier is an attempt to provide a pictorial history of U.S. Army bands on the frontier. The reviewer suggests that more attention to the selection and presentation of the images would greatly improve this work. 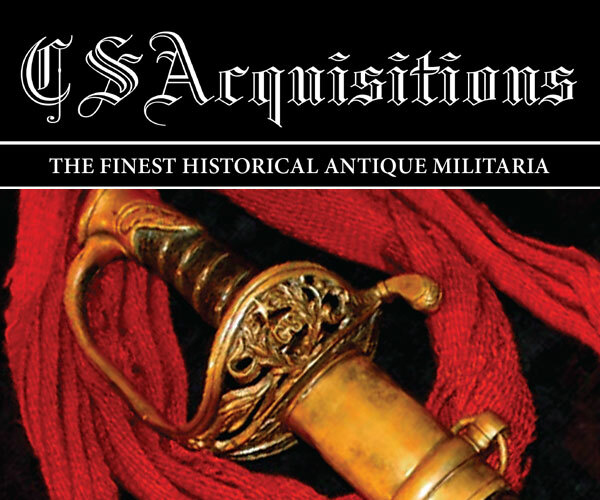 Next is Illustrations of U.S. Military Arms 1776-1903 and Their Inspector’s Marks is a reproduction of the 1949 Bannerman’s Catalog and provides information relevant to arms collectors. The Art of Warfare in the Western World by Archer Jones begins with the Greeks and moves up to modern times, outlining the evolution of weapons systems, focusing on heavy and light infantry and heavy and light cavalry as well as a small section on naval development. 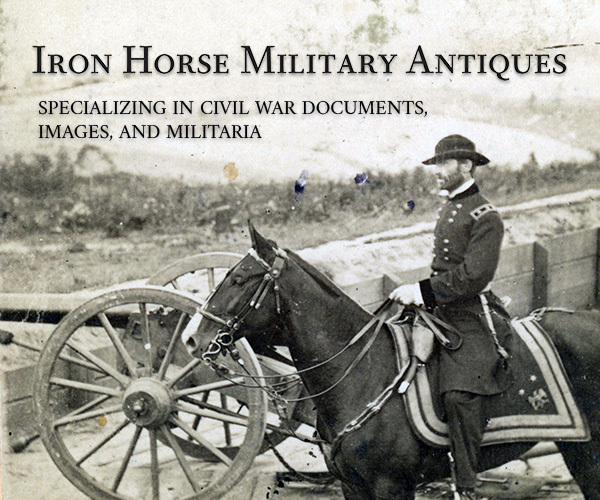 A major work, the reviewer feels it is a significant research tool, although the treatment on the Civil War is brief and focuses on transportation methods. Finally, is Peter Newark’s work Sabre & Lance: An Illustrated History of Cavalry which the reviewer feels falls far short of the mark the title implies. 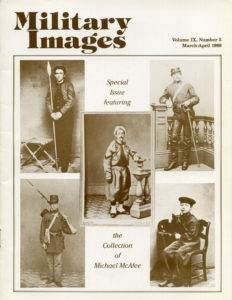 Five additional images from the McAfee collection are included on the back cover as well. This includes a woman who may be a vivandiere, a Zouave, an unidentified soldier, and two unidentified couples.